We supply and install all our products such as stove, fires, kitchen and bathroom products, using our in-house team who are qualified to work with solid fuel, gas, LPG and oil. Many of our workers have been with us from their apprenticeships and we take pride in their skills and experience. Our sales team has plentiful industry knowledge and design experience, and we take care to supply you with the kitchen, bathroom or stove that you really want. So we can verify and monitor the quality of our products and services, we don’t install anything that we don’t supply ourselves. 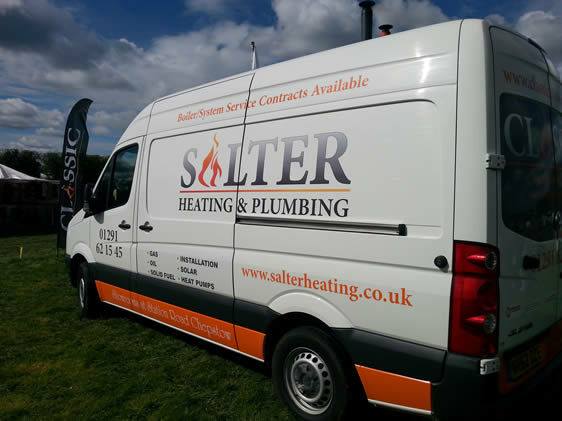 We offer boiler servicing, installation and maintenance through our sister company, Salter Heating Services. Call us on 01291 621545 or visit our website.